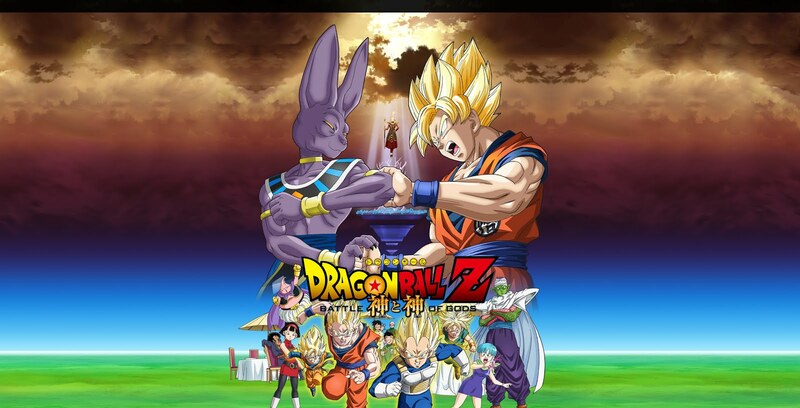 The movie Dragon Ball Z Battle of Gods: trailer, clips, photos, soundtrack, news and much more! 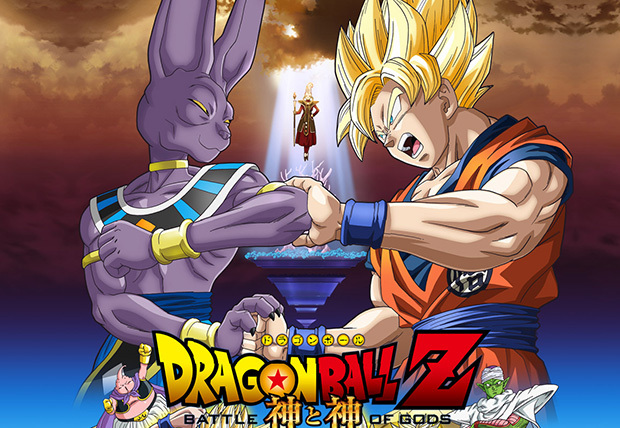 Are you fond of the DBZ heroes and their universe? The film is set to hit Japanese theaters on March 30, 2013.